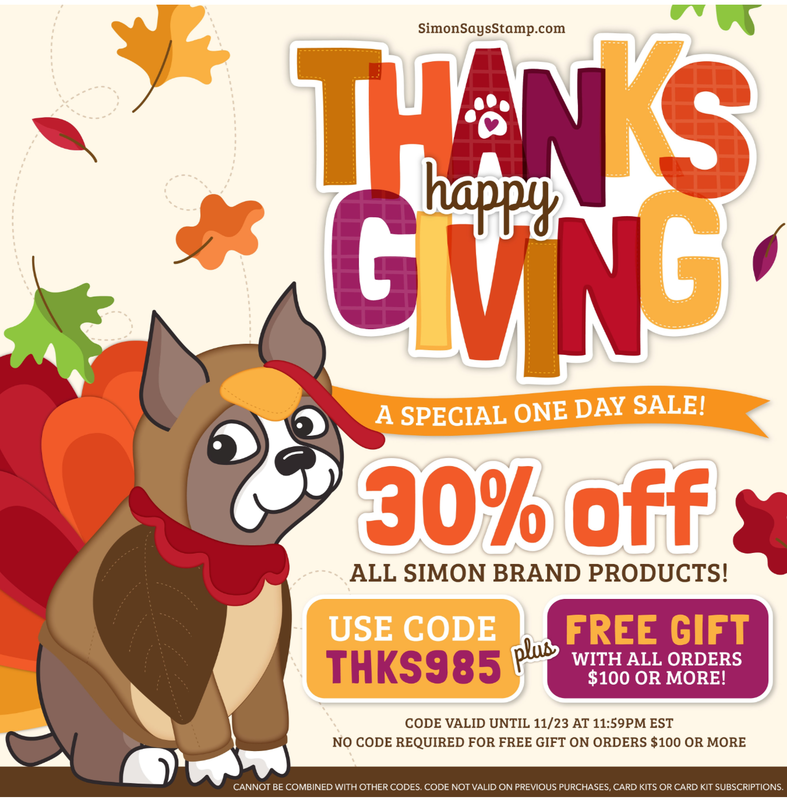 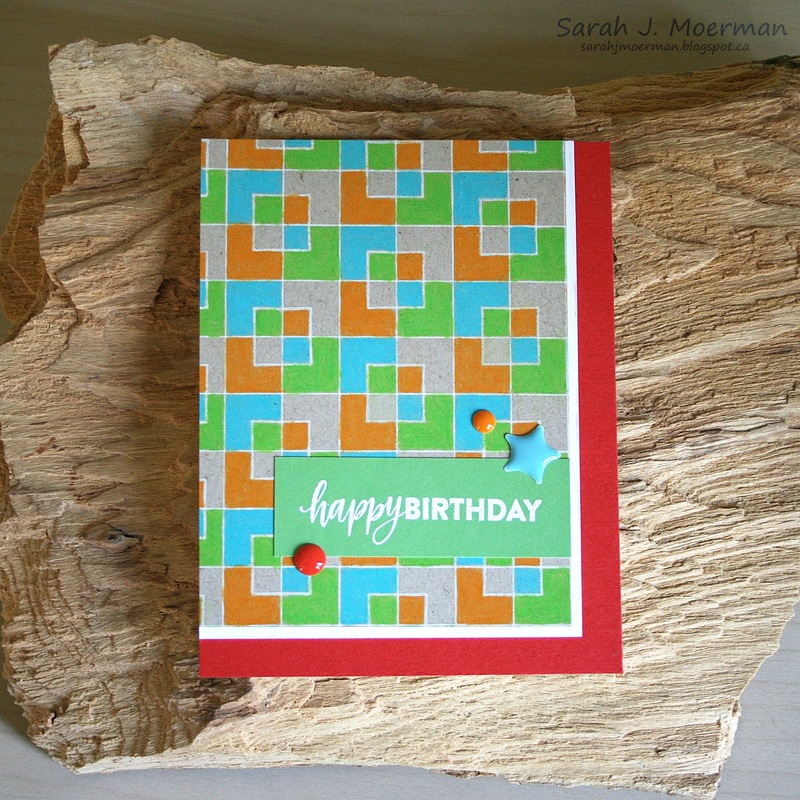 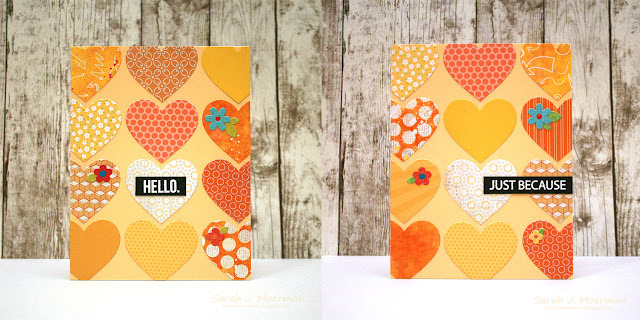 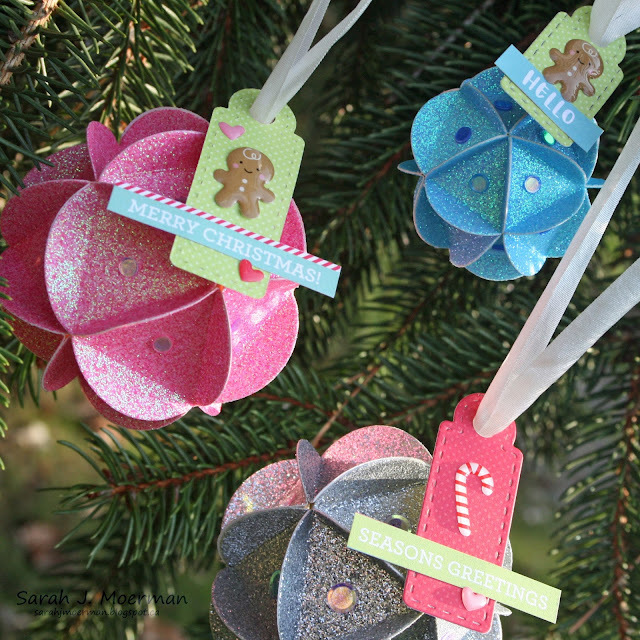 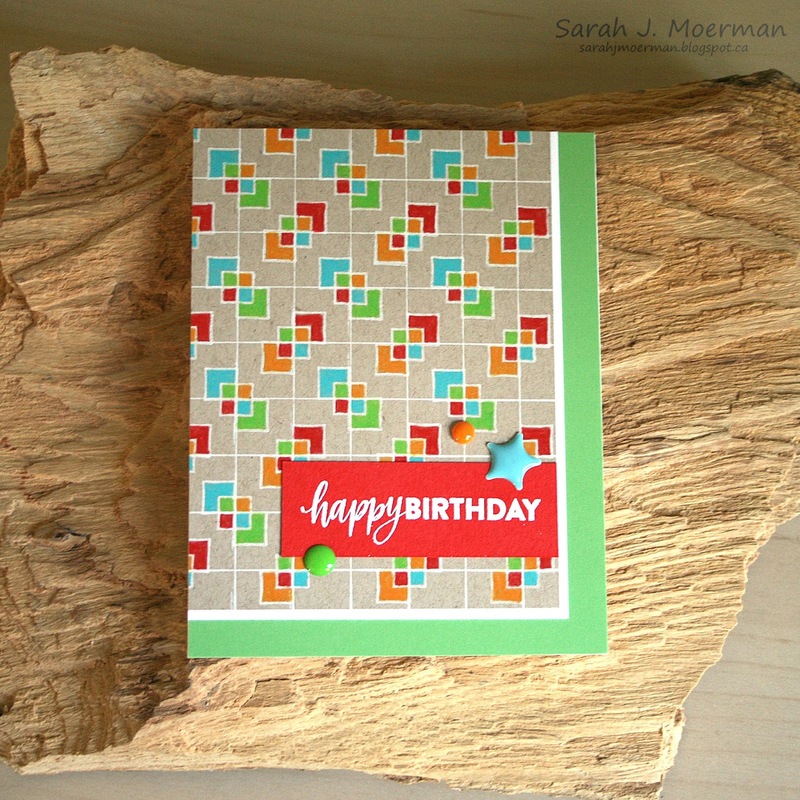 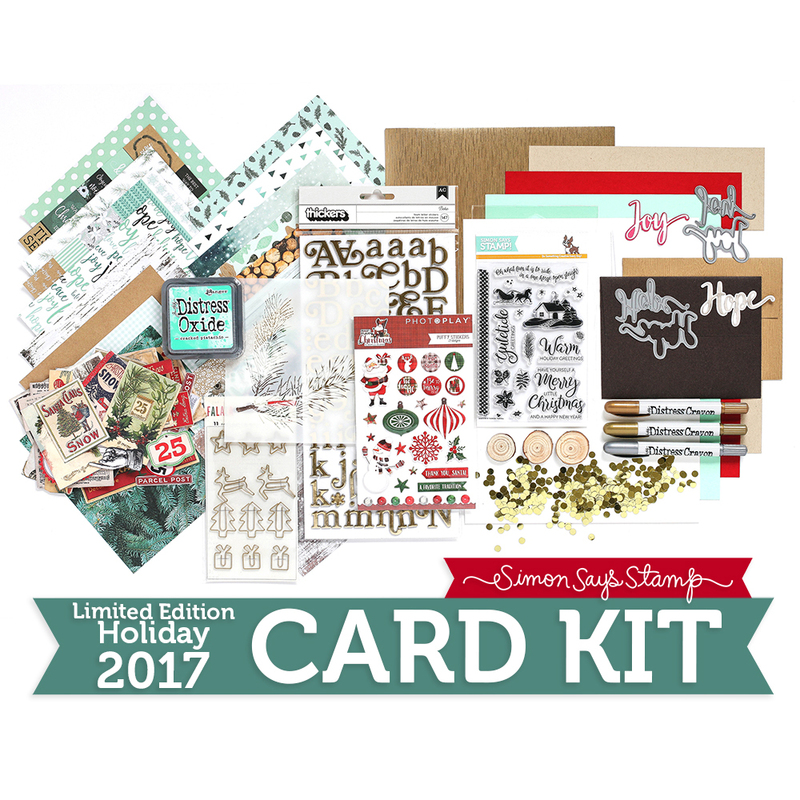 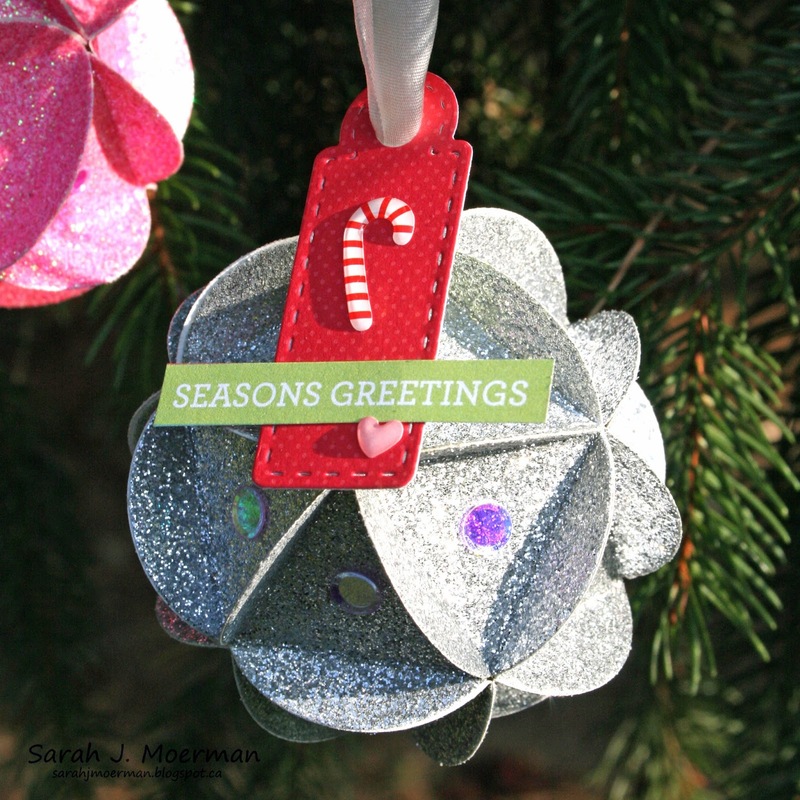 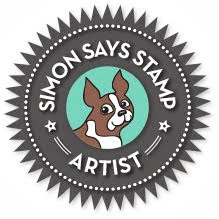 Simon Say Stamp December Card Kit Reveal & Giveaway! 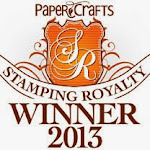 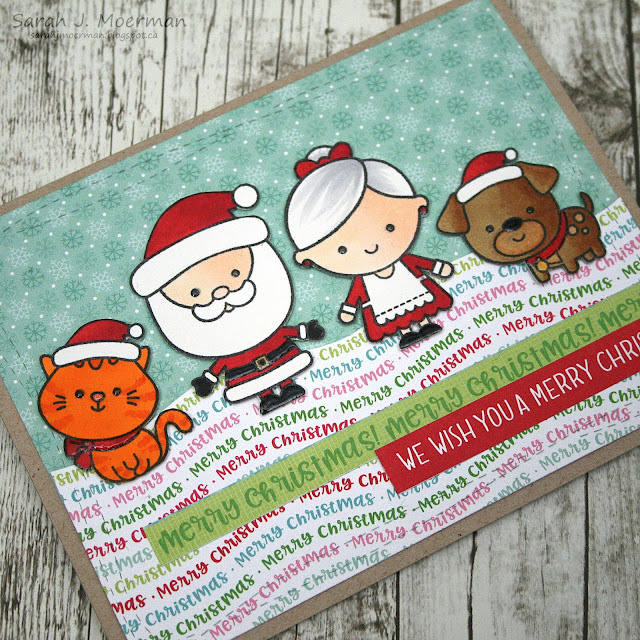 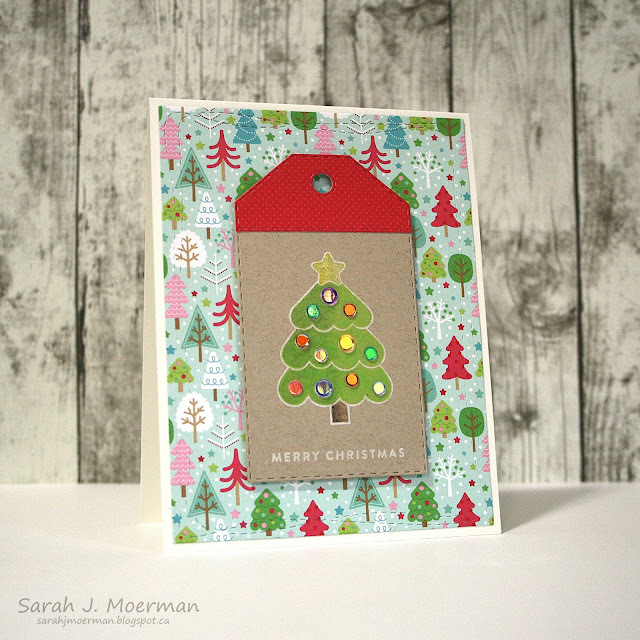 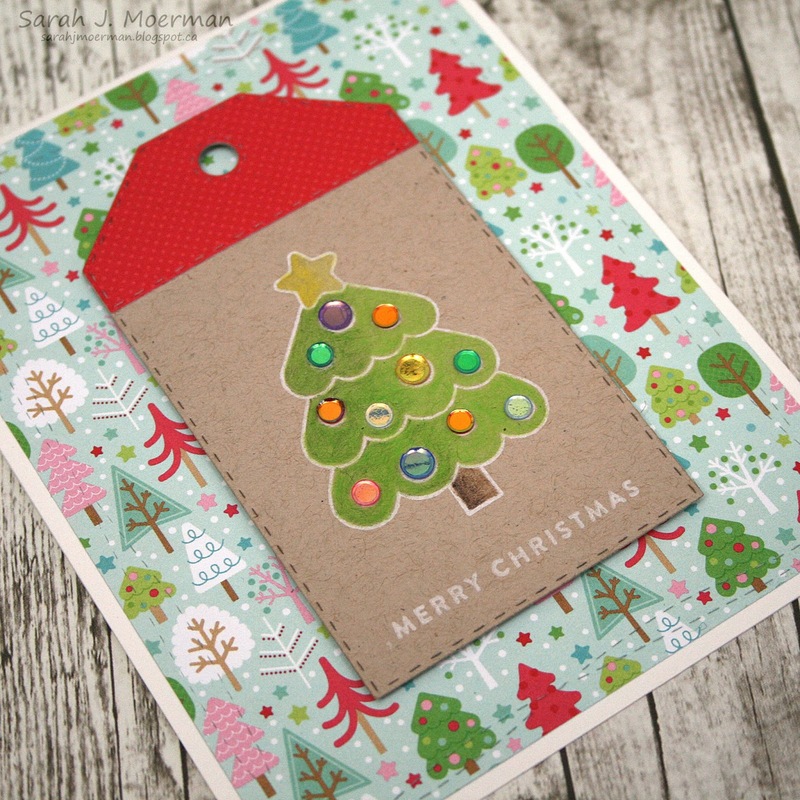 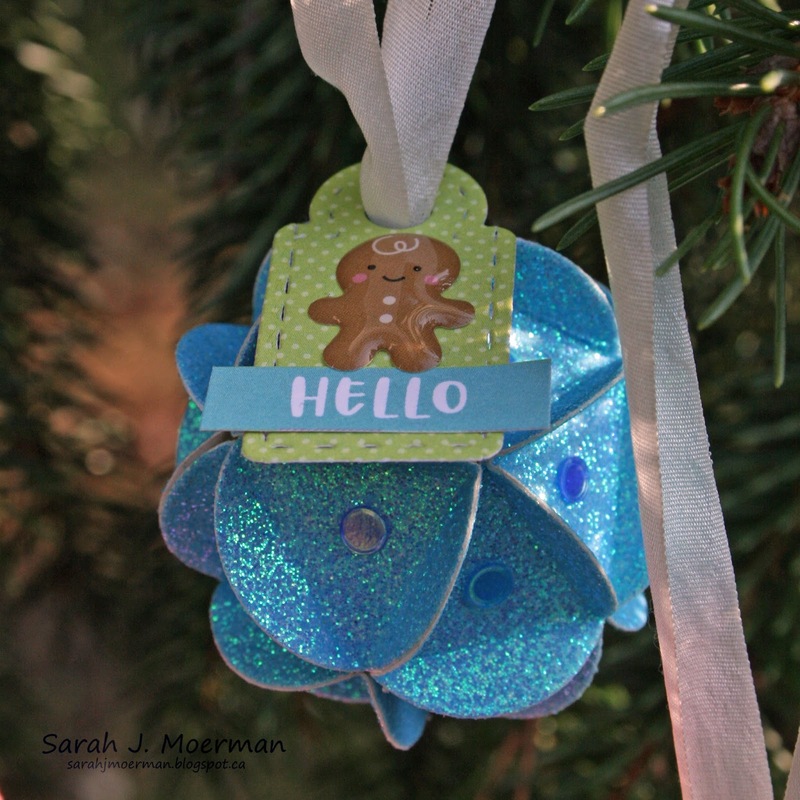 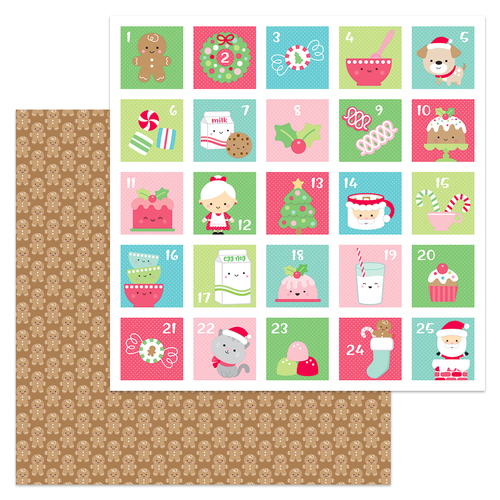 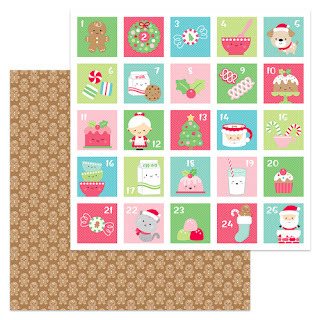 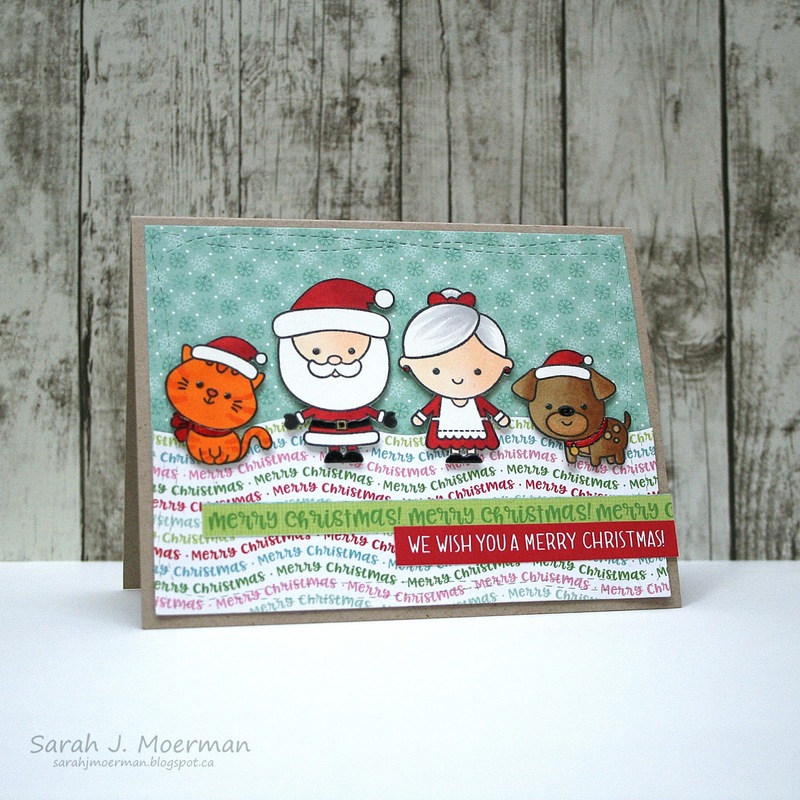 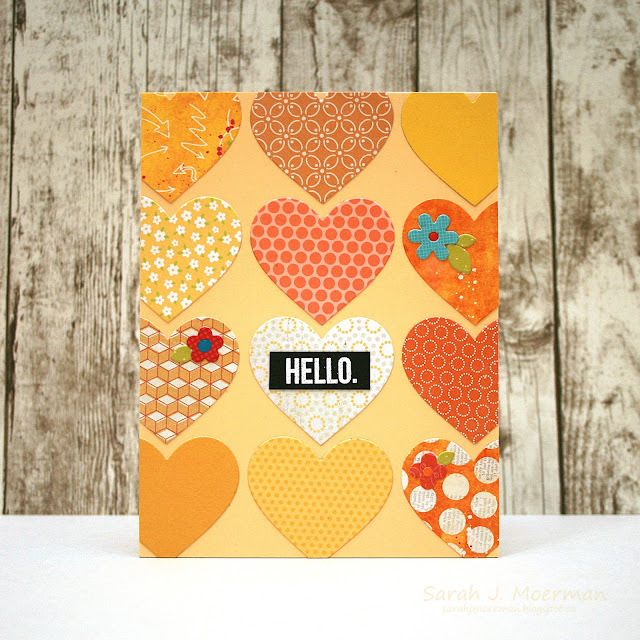 Today is reveal day for the adorable Simon Says Stamp December Card Kit. I hope you'll pardon the picture-heaviness of this post. 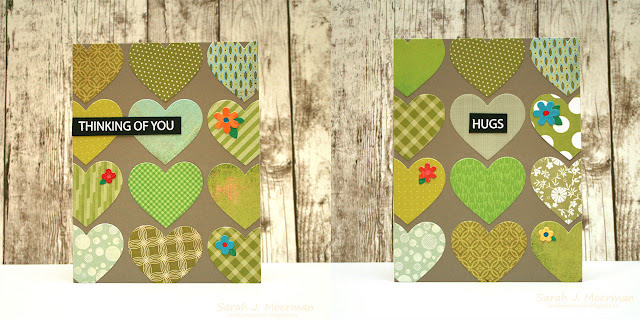 I have TWO card sets to share today. 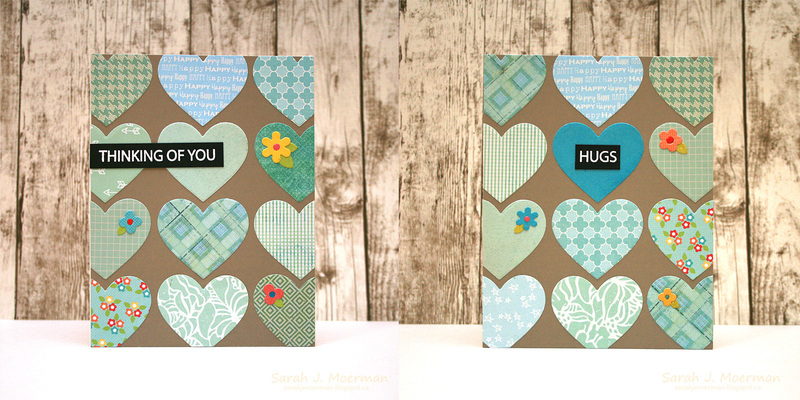 They both have the same basic design but the different backgrounds give them a bit of a different feel I think. 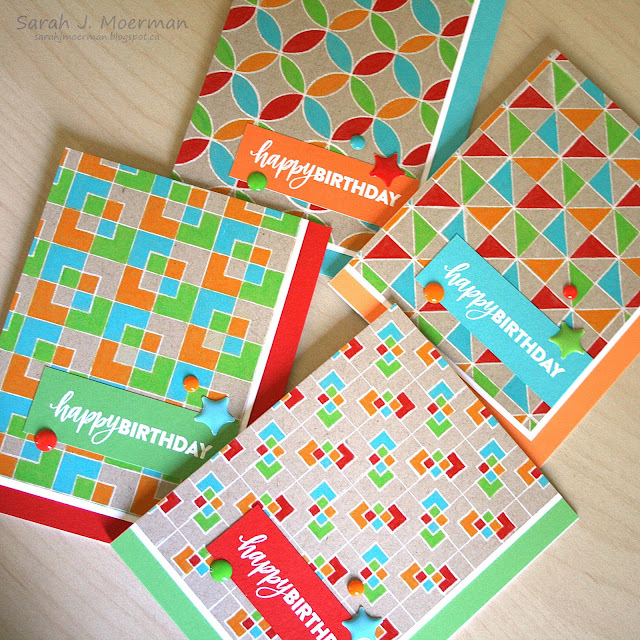 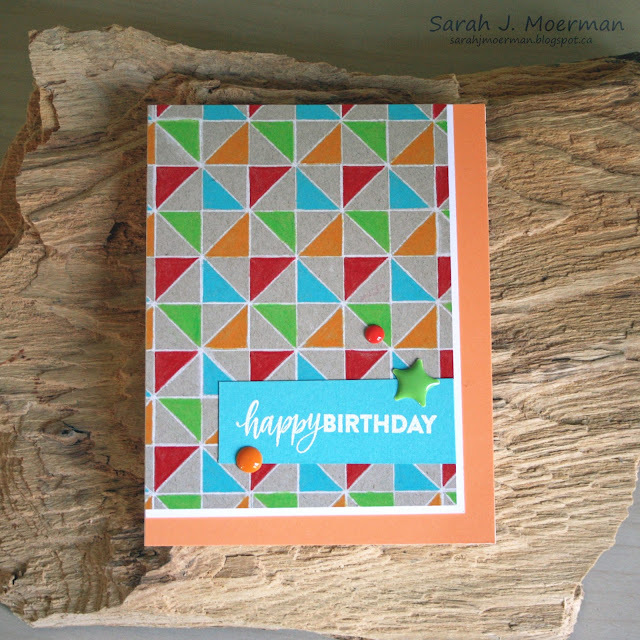 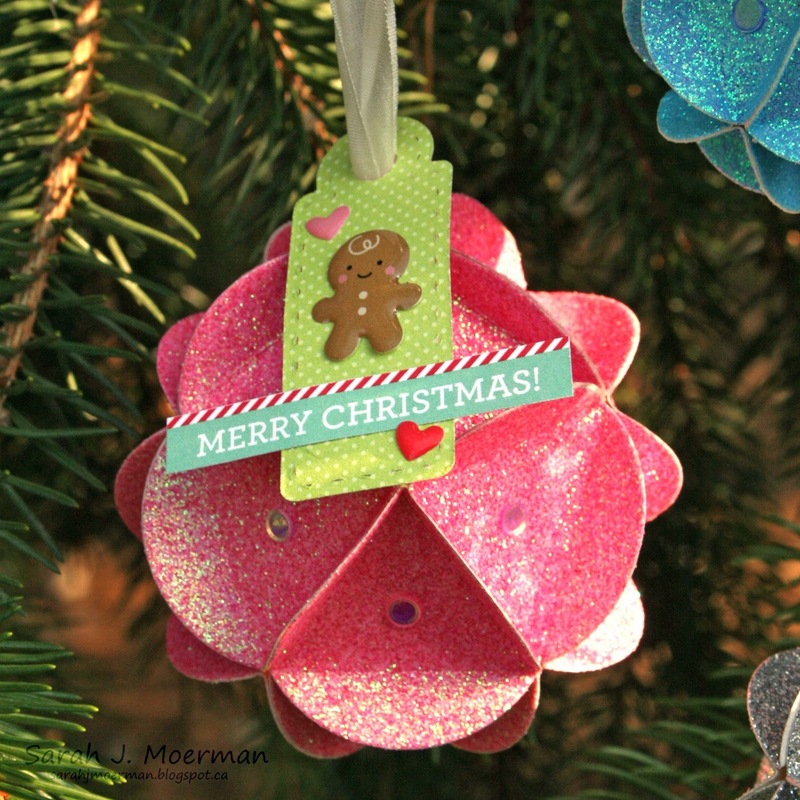 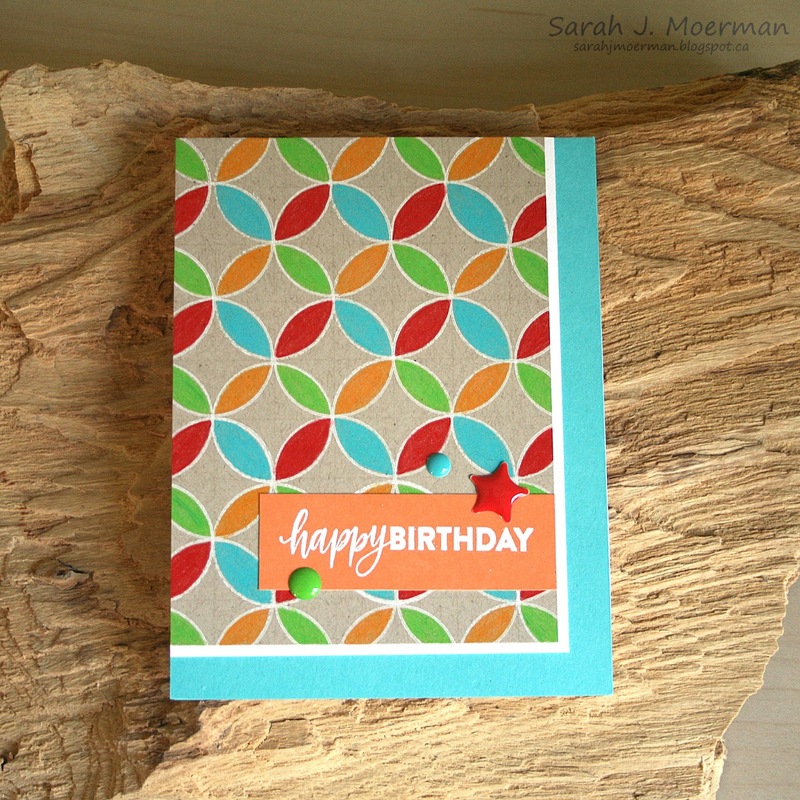 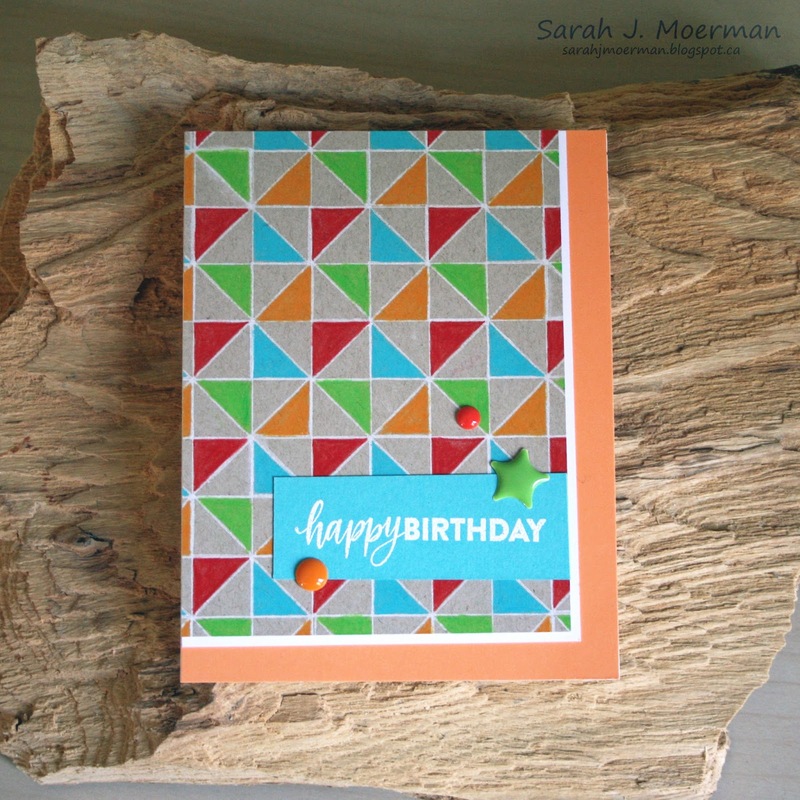 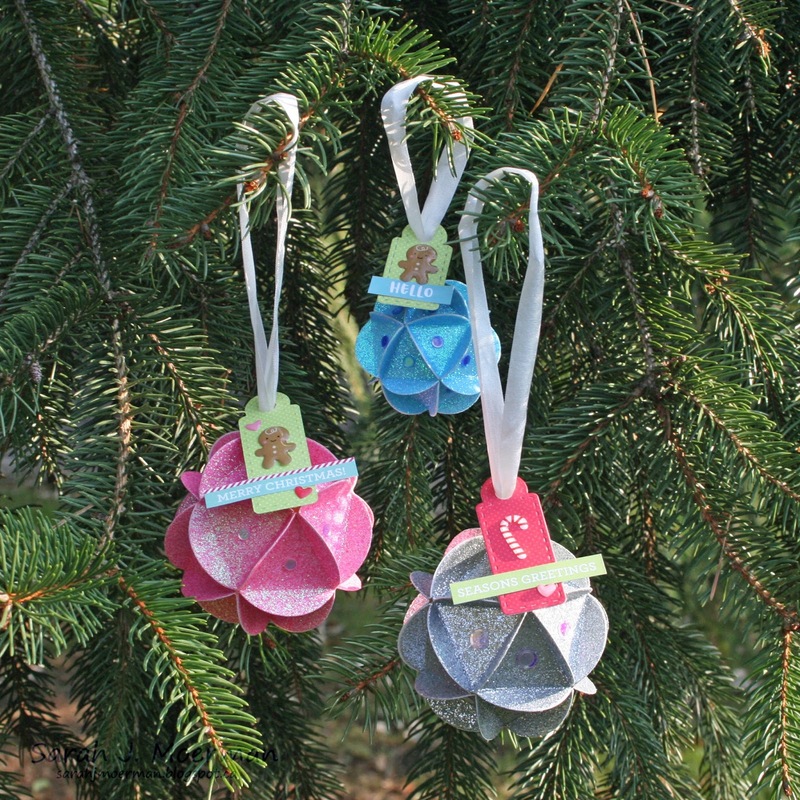 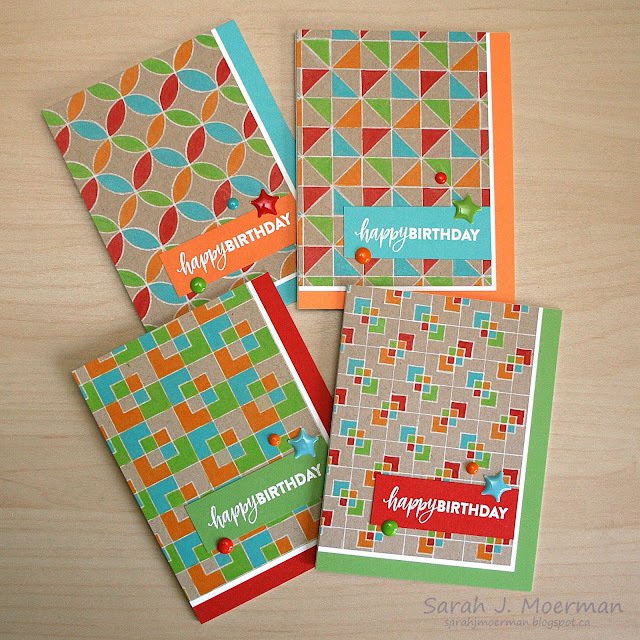 For both card sets I die cut all sorts of patterned paper scraps using one of Simon's Nested Circle Dies. 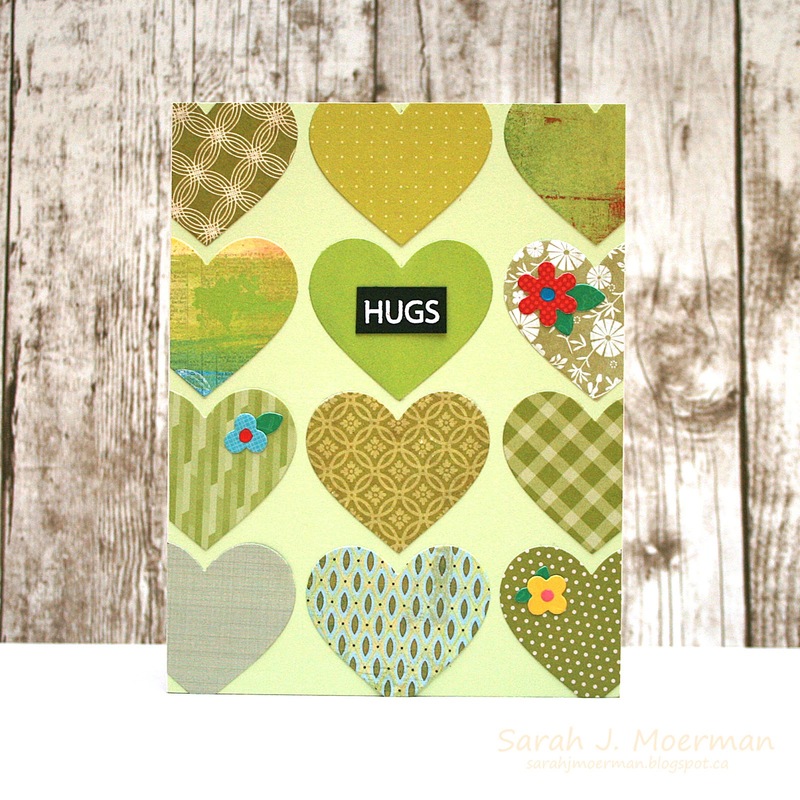 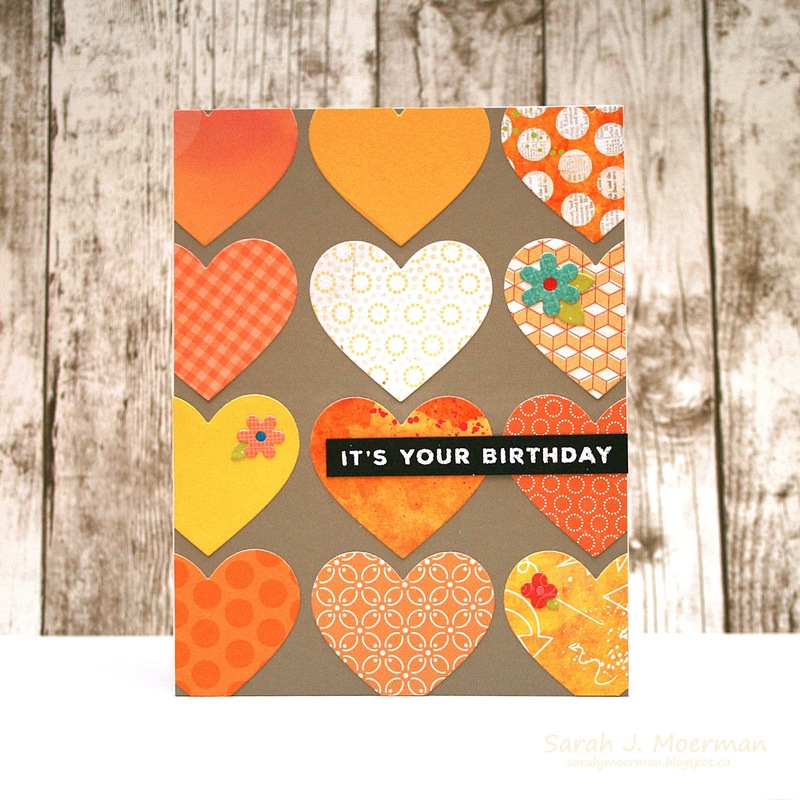 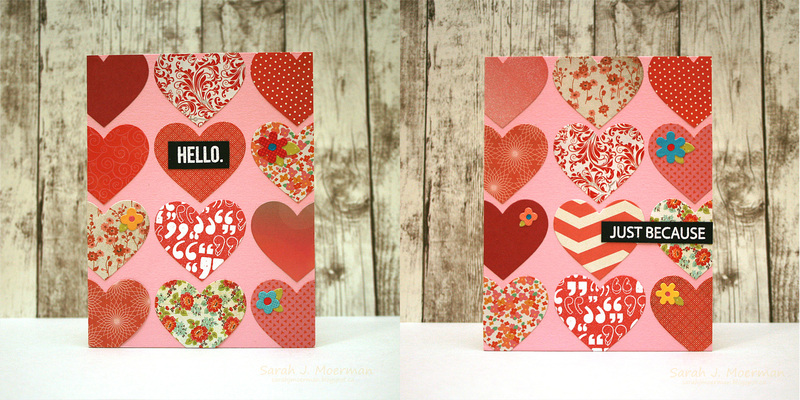 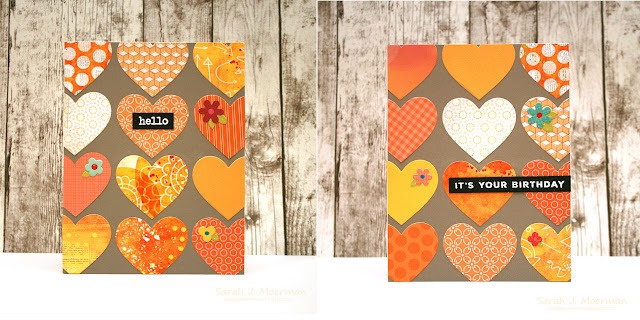 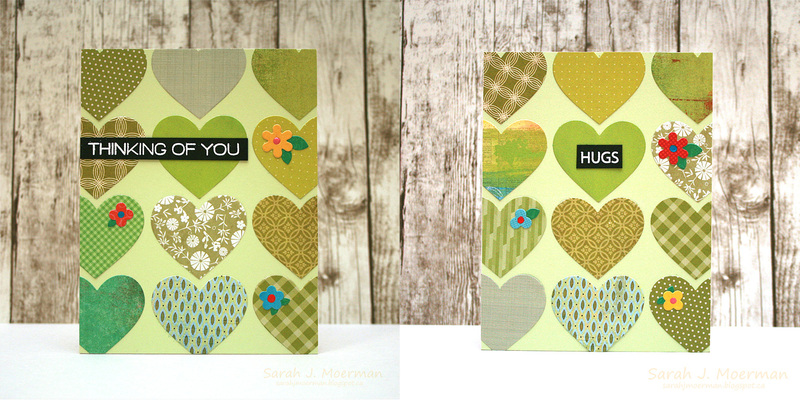 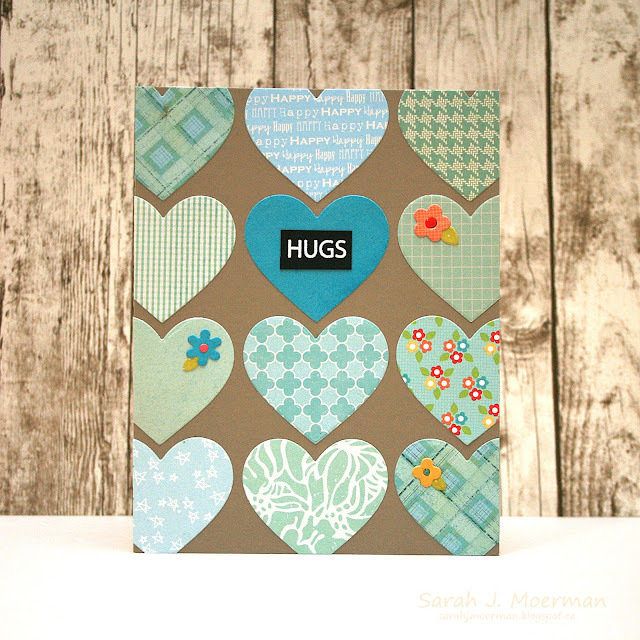 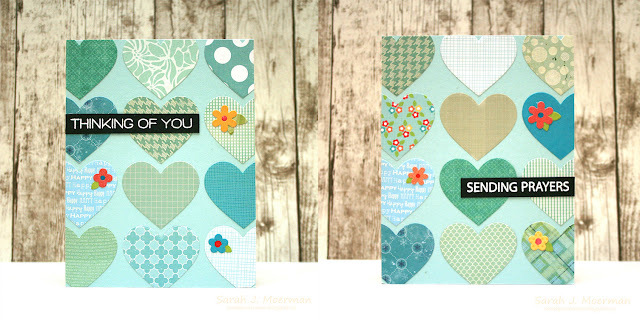 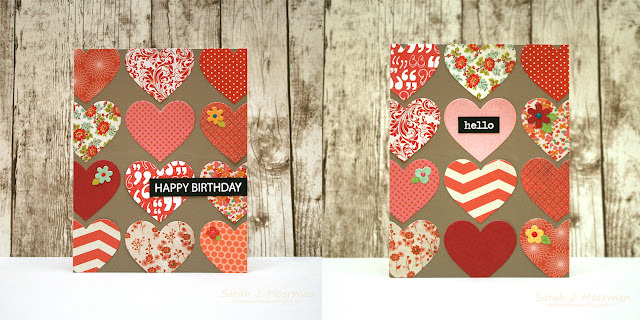 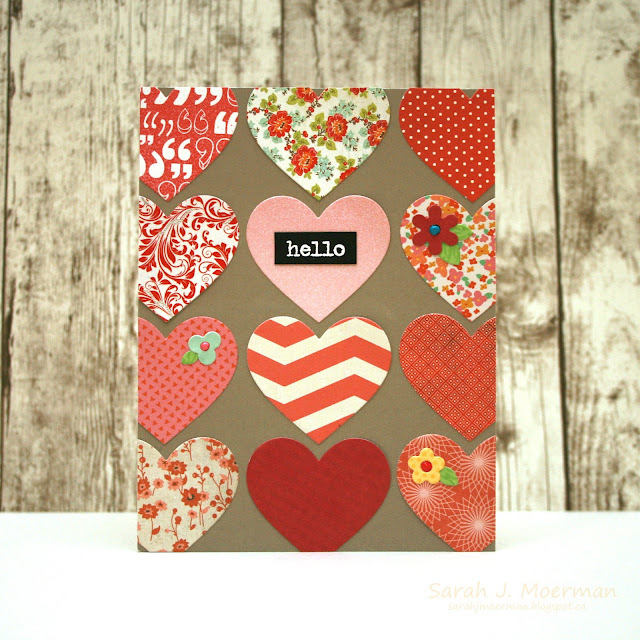 For the first set of cards I adhered the hearts to matching backgrounds for a monochromatic look. 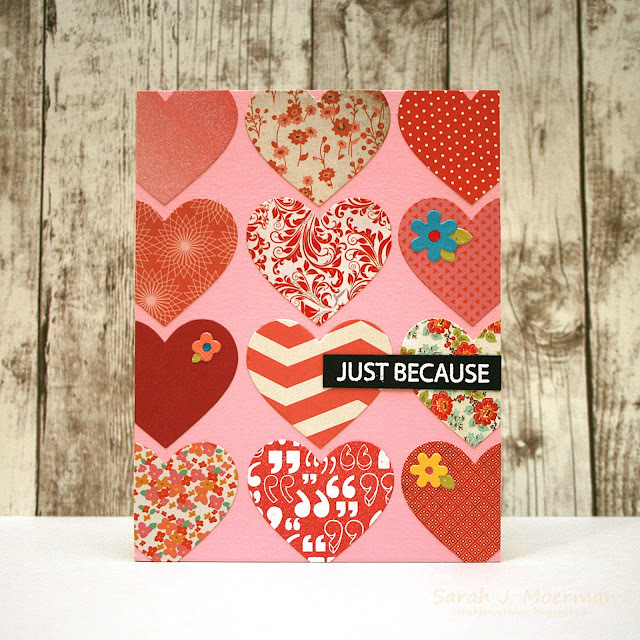 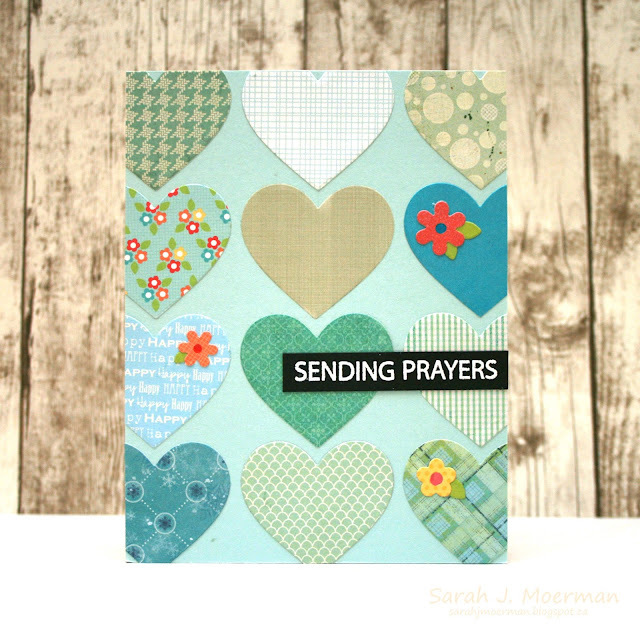 I added white heat embossed sentiments and flowers that I die cut with Simon's Mini Flowers and Leaves Dies. 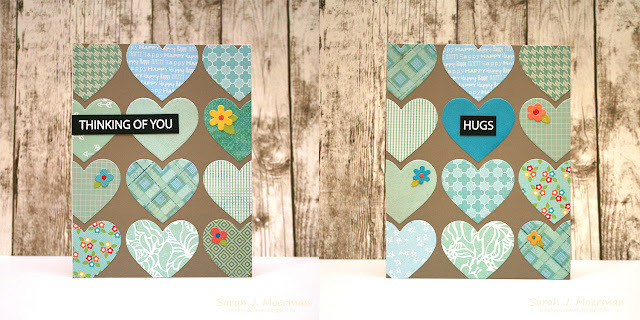 For the second set of cards I used the same colour families for the hearts but adhere them all to taupe backgrounds before finishing them up with the heat embossed sentiments and floral embellishments.